You cannot unleash your inner mermaid without spending lots of time in the water and breathing in some salt air. Mermaids love the sea and sand. A true mermaid might volunteer at a local beach clean up, pick up litter around them when basking in the sun, and do everything they can to protect the sea and all their friends that live in it. Did you know that even if you were born with legs, you can still find you inner mermaid with a custom mermaid tail? Made with a mono-fin and a customizable mermaid cover, these fins can turn you into a mermaid in no time. 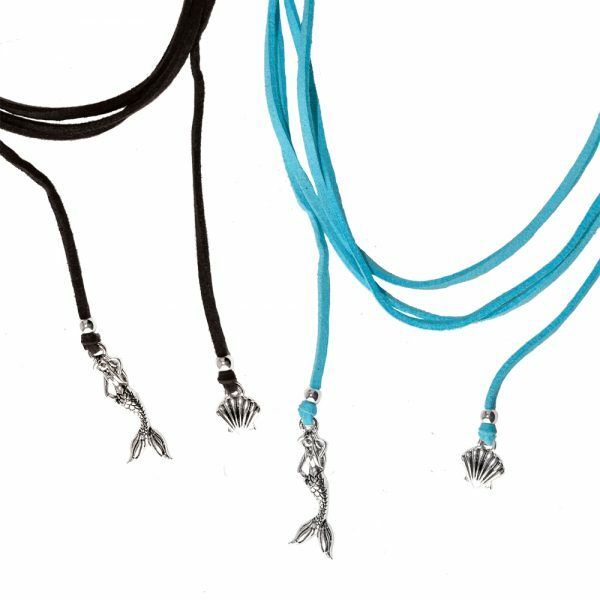 Mermaid Swim Tails is one of the many companies now making these tails for those of you who are serious about pursuing your mermaid dreams. Find your pod and join a local mermaid club. Mermaid Clubs were formed around the world to inspire women everywhere to get fit, stay fit and be happy. Meet fellow mermaids and join in on the fun at a local chapter. Click here to find out more. 4. Put on your land legs and celebrate with other mermaids. This Saturday, September 3rd, is International Mermaid Day. Join other mermaids around the world as they share the #MERMAIDLOVE. Mermaids in 5 Continents will set aside this day to participate in events like our local South Florida 5k Run Fun and the South Florida Litte Mermaid Dash. Both will be held at Tradewinds Park. Find out more and register now. When you get there, stop by the Island Water Sports booth for some fun mermaid items. Don’t live in South Florida? Find your event here. 5. Go where the Mermaids are. Did you know that Florida is home to two of the most famous mermaid spots in the world? The first is right around the corner and a must see! The Wreck Bar, at the famous Yankee Clipper hotel, has been a home to mermaids since the 1950s. Every Friday and Saturday mermaids swim near the portholes as you enjoy food and drinks. This classic location has been in numerous movies and even visited by people like Marilyn Monroe. Our second mermaid spot is just a few hours north. Here you will find the beauty of Weeki Wachee Springs. The crystal blue Florida springs are home to manatees, turtles and some incredibly beautiful mermaids that have been swimming in the blue water of Weeki Wachee since the 40s. These mermaids host daily shows and even share their knowledge of the deep at an annual camp for little mermaids and mature sirens who dream of fulfilling all their mermaid fantasies. So, to all our mermaids out there, have a Happy International Mermaid Day! NextIsland Water Sports Welcomes Christian Henry To the Team! National Sisters Day – celebrate the special bond!